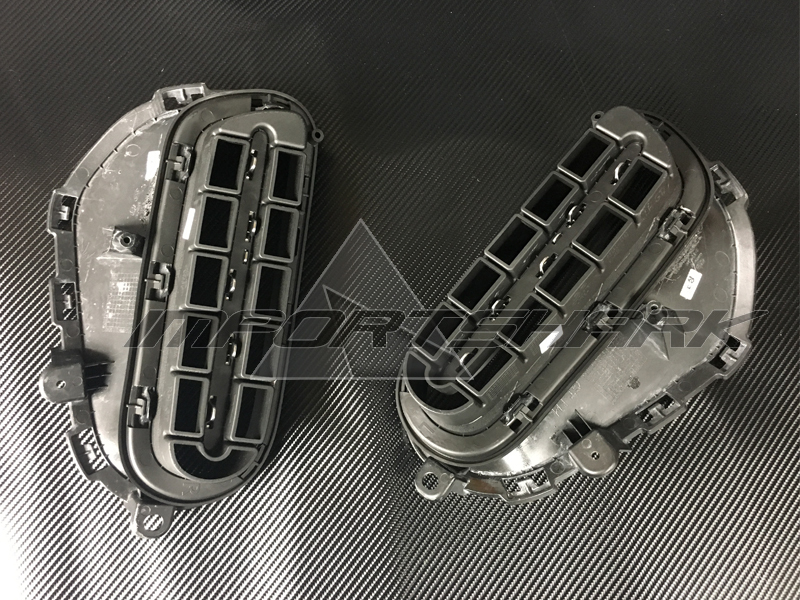 These stylish front vent inserts for the are direct replacements for the OEM equivalents that came on your Kia Stinger from the factory (3.3L GT/GT1/GT2 only). 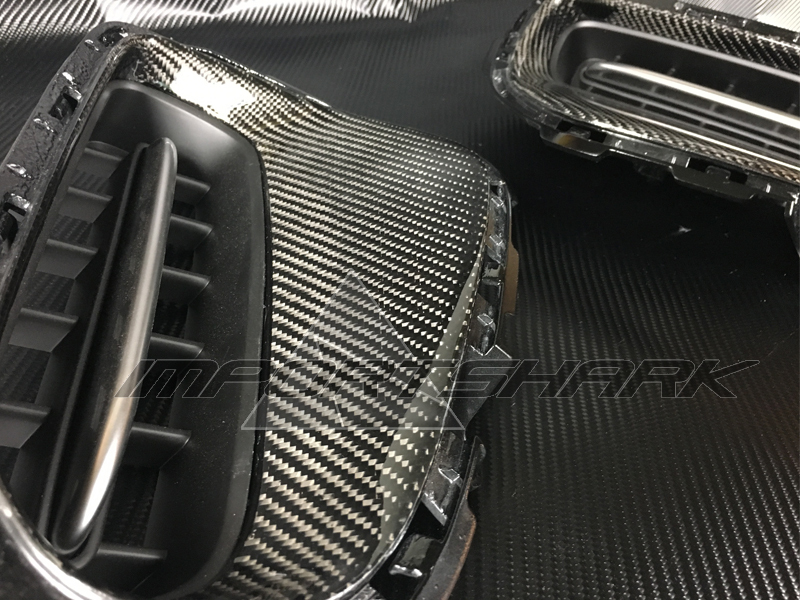 Quite literally, they are the OEM vents professionally wrapped with genuine grade-A carbon fiber, complete with glossy clear/gel coat layers with UV protection additives. 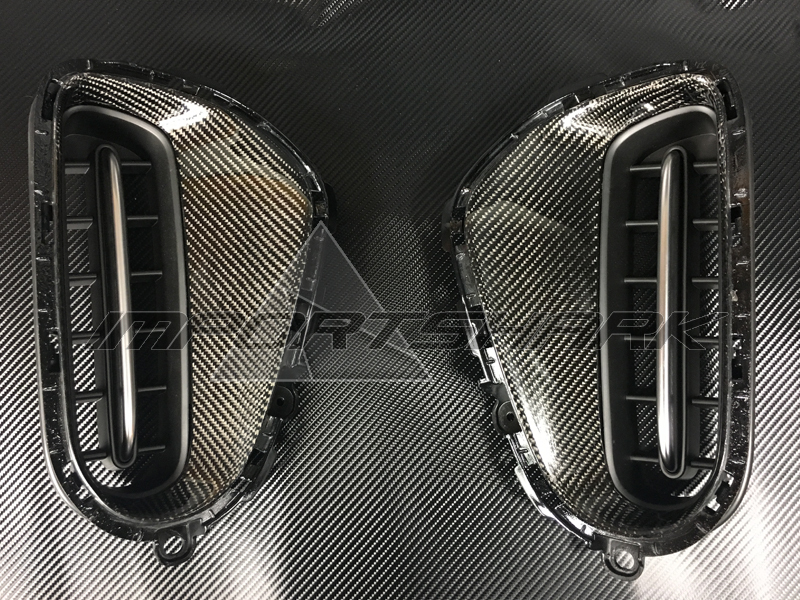 They install exactly like your original vents! 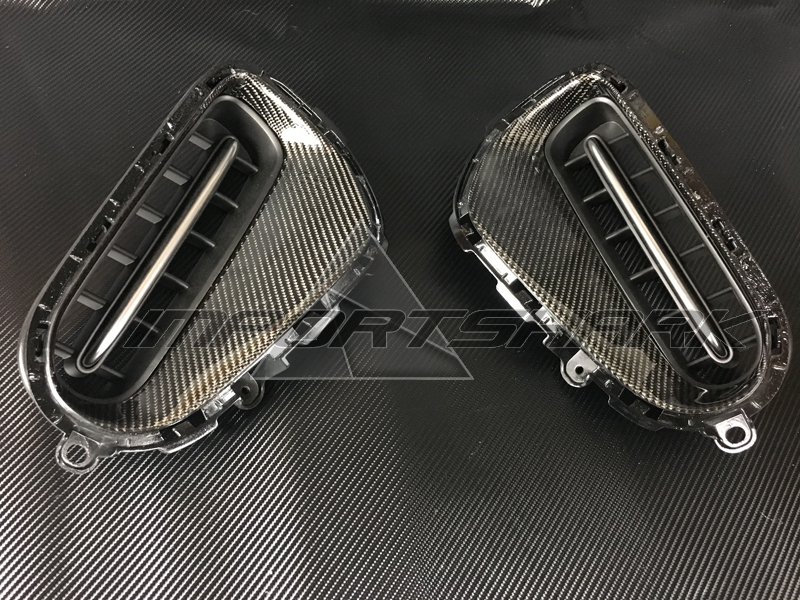 OEM parts used as the foundation means perfect fit.